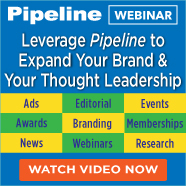 Pipeline's extensive list of on-line advertising and marketing services enable real sales growth." Discounts are available for 3-month, 6-month and annual advertising packages. 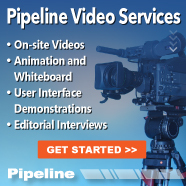 For current pricing please contact your Account Manager or request a copy of Pipeline’s Media Kit. 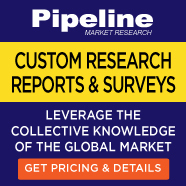 Articles published in Pipeline are the sole property of Pipeline Publishing, L.L.C. and cannot be distributed or reproduced without permission. High-quality paper reprints are available through sales@pipelinepub.com. To post an electronic copy of a Pipeline article on another web site there is a flat fee of $500. Electronic reprints are also available for e-mail distribution. Pipeline will design and provide a full-color html file and include the author’s corporate logo and/or other marketing collateral. The cost for electronic reprints is based on the number of recipients. Contact your Account Manager, or sales@pipelinepub.com for pricing. 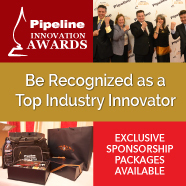 Pipeline will send an e-blast of your branded materials to our subscriber database. This is an excellent way to reach the thousands of Pipeline Subscribers, and the only way to directly access our readers. The list rental service is ideal for promoting events, webinars, and product launches to the Service Providers who have a direct interest in products like yours. Pipeline limits the number of list rentals each month. Inquire today for availability and timing. 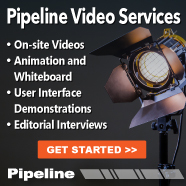 For current pricing please request a copy of Pipeline’s Media Kit. 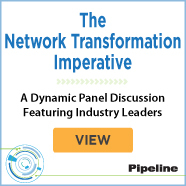 Pipeline’s Editorial team will work with you to design a compelling webinar topic and assemble a panel of industry experts to co-present with your company’s subject matter expert. 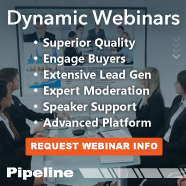 Pipeline co-brands the webinar and co-markets it to our subscriber base of the worlds leading service providers. We do this through e-mail promotions to our database and advertisements placed in our publication for the months leading up to the webinar. We handle the production, registration, and promotion. The sponsoring company receives the complete attendee list as a lead source after the event. Pipeline also maintains a recording of the webinar for continued viewing from our web site after the live event has ended. This is THE best webinar value available in the industry! You can also invite your partners to participate at a discounted rate. 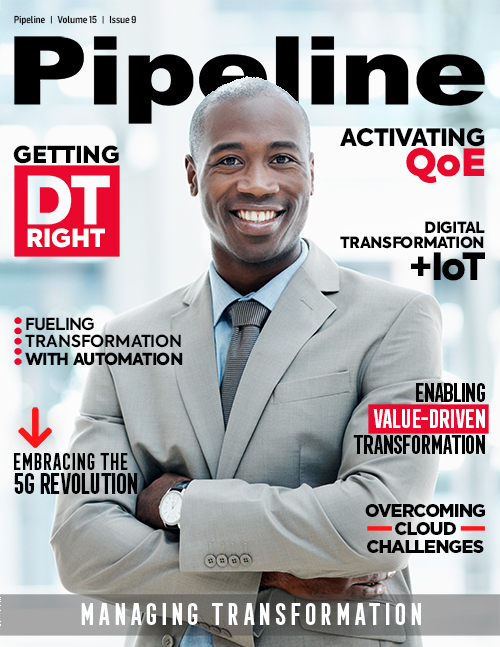 Pipeline offers Sponsored Articles as a service to vendors to enable the distribution of a focused, branded marketing message to our entire readership. Distribute an “advertorial” about your company, your solutions and your products. This provides you with the ability to communicate your message through our web-based publication, and directly to our subscribers, when it may not be deemed "newsworthy" by other publications. This is a great way to promote case studies, white papers and other marketing pieces to the world's leading service providers. Sponsored Articles are branded with your company name, logo and advertising graphics. 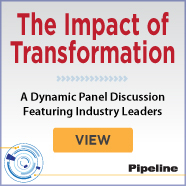 The article will be published in one issue of Pipeline magazine, and will also be sent as a special direct e-mail piece to our subscriber database of OSS professionals. Sponsored Article length is up to 3,000 words. Pipeline offers Commissioned Articles as a service to vendors who want to enlist the writing expertise of our Editorial Team. Have you identified a story that needs to be investigated and reported? Is misinformation hindering your sales efforts? Pipeline can assist you. By tapping the creative resources of our international team of journalists and editorial staff, you can hire Pipeline to research and write a commissioned article on a topic that is important to your OSS business. Let our objective voice tell your story to the world’s leading communications service providers. 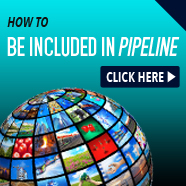 Put Pipeline to work promoting your next event or webinar. 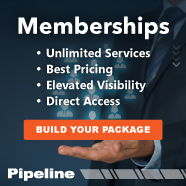 The Pipeline Promoter package includes 3 months of advertising in 3 consecutive issues of Pipeline, 3 months of advertising in Pipeline’s e-newsletter, plus 3 direct e-mail campaigns to Pipeline’s subscribers leading up to your event or webinar. There is no better way to generate awareness and promote your event than this thorough marketing campaign. Sponsorship packages bundle various advertisements and frequency with value-added marquis services that provide you maximum marketing exposure at a discounted price. Contact your account manager, or sales@pipelinepub.com to have a custom marketing package designed to meet your unique needs. Why continue to use only giant newswire services to distribute your press releases to thousands of potentially unrelated media points when you can now send them directly to your target market and ensure “pick up” of every one? Now with Pipeline’s Newswire Service, you can separate your news from the pack for a fraction of the cost and directly distribute your press releases to thousands of service provider readers who have a direct interest in OSS and BSS solutions – instead of thousands of journalists who may or may not have an interest in your news. Newswire Ticker – The headlines of your press releases are displayed prominently in the Pipeline Newswire Ticker, which scrolls on our most visible page, the Pipeline home page. 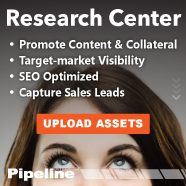 You’ll gain valuable added visibility of your press release from the thousands of unique readers who visit Pipeline each week for OSS/BSS news and information. Every headline in the Pipeline Newswire links to the full press release, which is stored in Pipeline’s News Center. 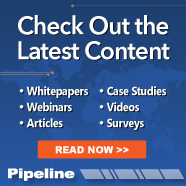 News Center – Pipeline’s one-stop-shop for all the latest OSS and BSS news. The Pipeline News Center provides a chronological list of all press releases, links to the full press release, and acts as an archive of industry news for our readers to reference in perpetuity. Newswire Newsletter – Every press release submitted to the Pipeline newswire service is automatically included in our new weekly Newswire Newsletter which is sent to our full subscriber base. Prominent news is called out and editorialized by our writing staff in each issue and newsletter advertising opportunities are also available. Pipeline’s newswire has no added costs for press release size or word count. Newswire pricing is available for every budget. Whether you want to post one press release from time-to-time or post 50 press releases over the course of a year, there is a Newswire package for you.